Explore the beautiful Californian coast from our hotel near Santa Barbara’s wineries, events, shops, and more. 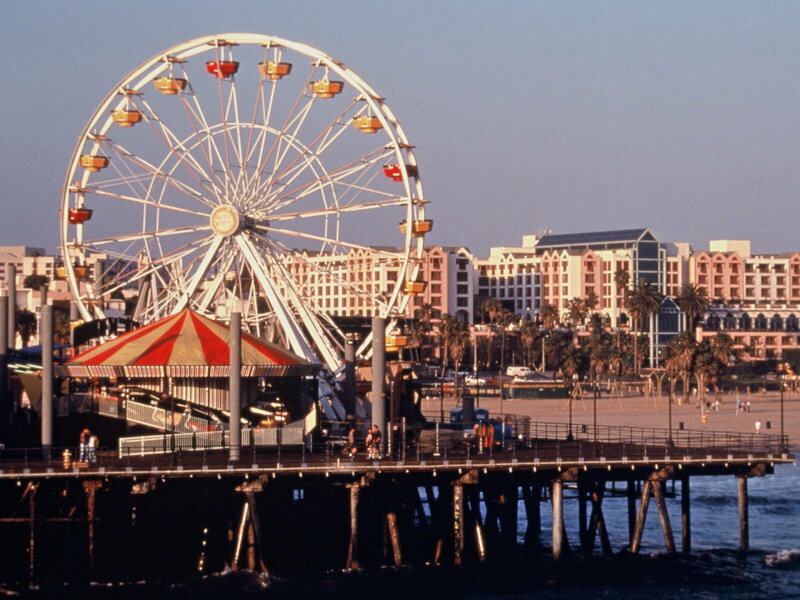 In no time at all you can travel from your quiet hotel room to downtown Santa Barbara. Set against the dramatic Santa Ynez Mountains, the “American Riviera” experiences a year round mild climate dotted with distinctive red tiled Spanish-style buildings. 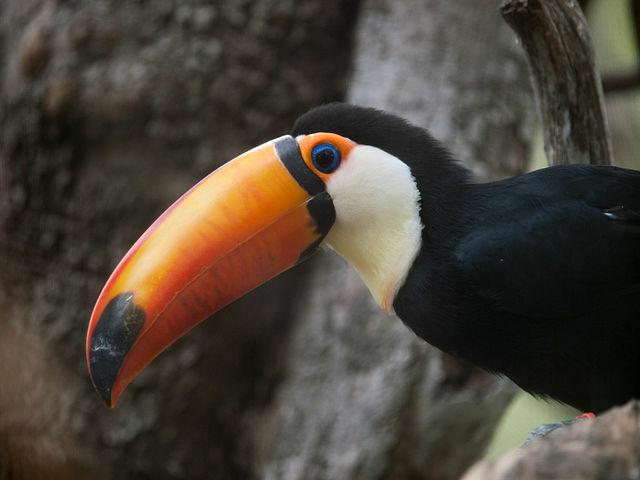 Wondering how far Carpinteria is from Santa Barbara? Within 15 minutes you’ll be in the heart of all of Santa Barbara’s fine dining, water sports, stunning nature, and more! Make sure you don’t miss a beat: Santa Barbara itineraries will help you plan your trip whether you’re looking for a food tour, wine stops, or an out door adventure. Santa Barbara is also home to unique and colorful history and culture. 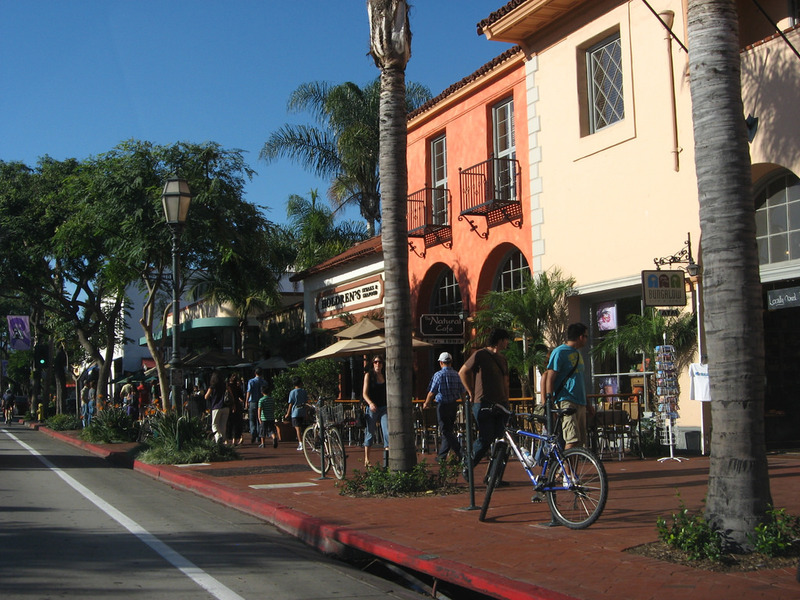 In 1925, an earthquake destroyed the historic center of the city, remaking Santa Barbara. The new city was built up in the Spanish style, making for the unique and consistent appearance of the city with its red roofs and white adobe walls. 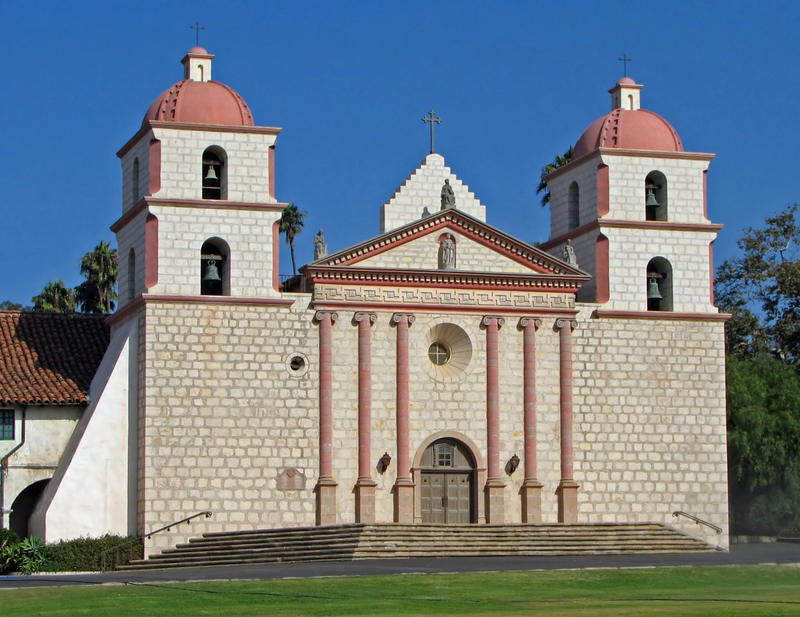 Visit the historic Mission Santa Barbara, founded over 200 years ago and still in operation today, or the beautiful courthouse, built after the eartquake. 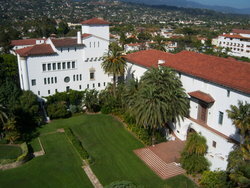 Discover Santa Barbara sights just a short drive from our hotel below! Carnival Rides, Farm Animals, Fair Food and Fabulous Entertainment and more Ship-Shape family style enjoyment are ready for your visit. The Fair is a treasure in your back yard that will put a smile on your face and make memories that will last forever! Visit and discover the history of the Santa Barbara Courthouse during your stay at the Best Western Plus Carpinteria Inn. Downtown Santa Barbara: to visit this beautiful and vibrant historic city is to experience paradise with every step. Unique dining and libations for foodies and wine-lovers of all types and tastes. 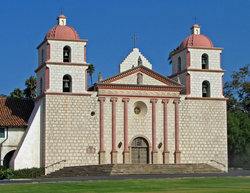 Visit the historical Mission Santa Barbara during your visit to Carpinteria, California. This Spanish mission was founded by the Franciscan order in 1786 and continues to be the chief cultural and historic landmark in the city of Santa Barbara. 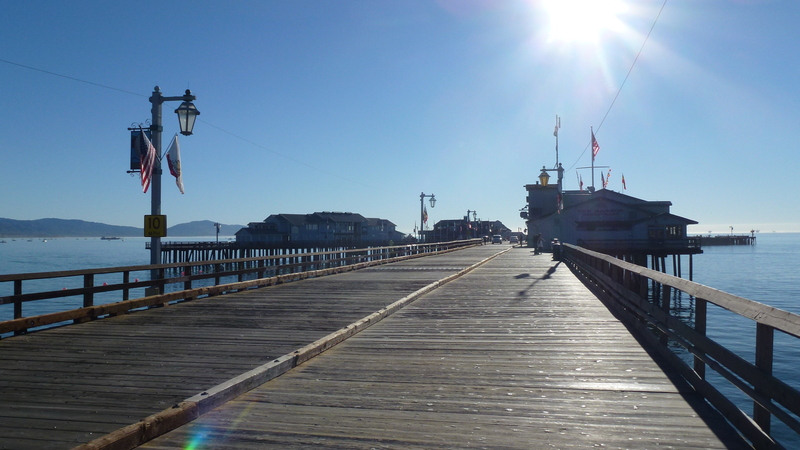 This Santa Barbara harbor is a historical and popular attraction for locals and visitors. 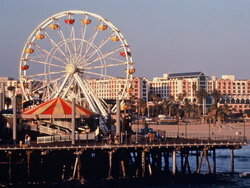 The Stearns Wharf houses many shops and restaurants along its stretch and is visited by over 5 million people a year.